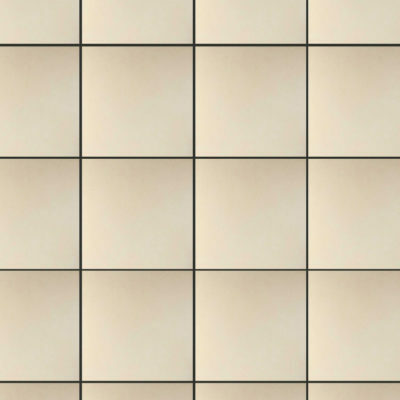 Range: Maison Bathroom Wall Tiles. 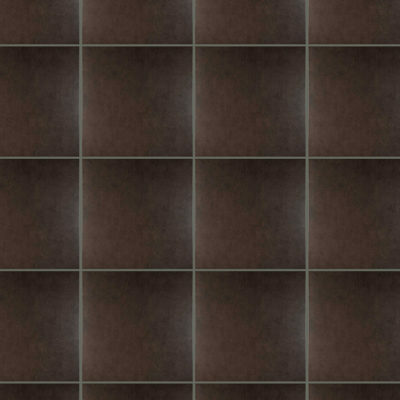 Tags: 100 x 300mm, 316 x 316, 79 x 316, Blanco, Blu, Brick & Metro Kitchen Tiles, Listello, Maison, Patchwork, Porcelain, Winter. 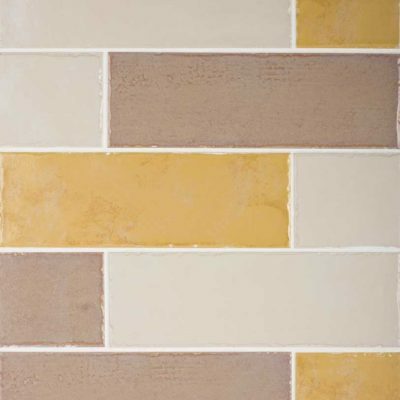 Maison ceramic wall tile has a simple design giving the effect of a traditional handmade wall tile but with a modern colour and glaze. 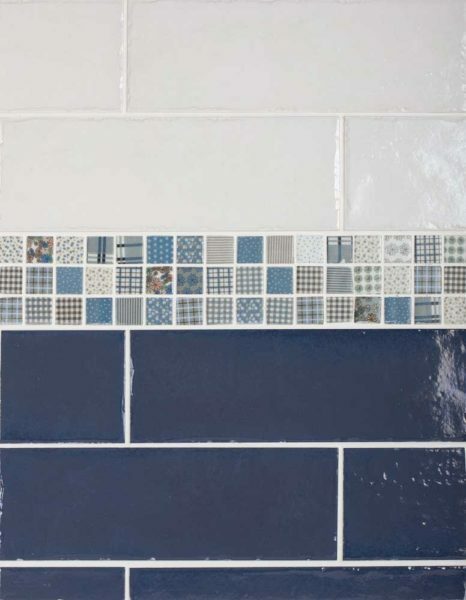 This fantastic wall tile will help you create a real design statement in your home should that be in your kitchen, bathroom, en-suite or wet room. 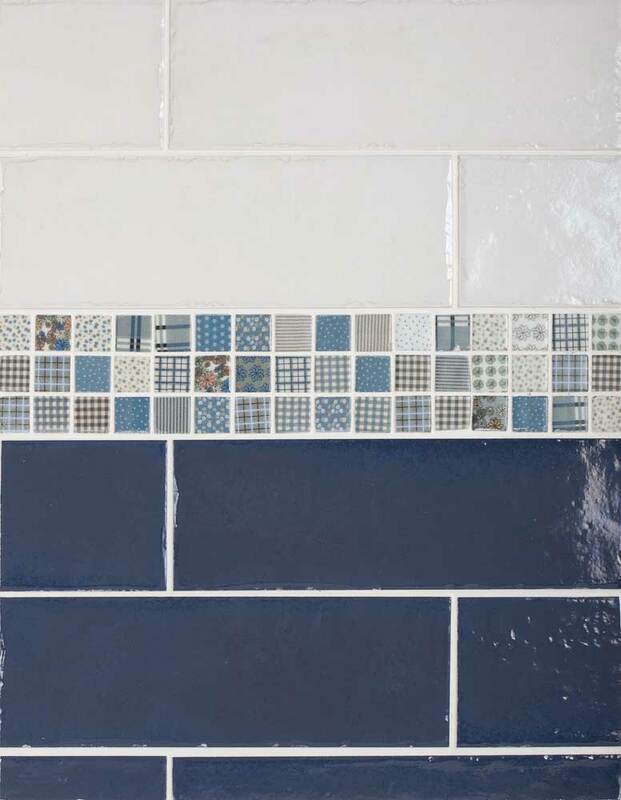 Each colour of Maison wall tile can be used by itself or co-ordinating with the Patch work winter mosaic sheet or listello. 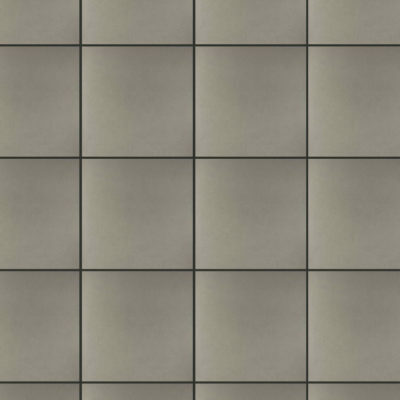 Available in calming colour tones, make an adventurous statement by tiling vertically with a contrasting dark Ceramic or Porcelain Floor Tile.